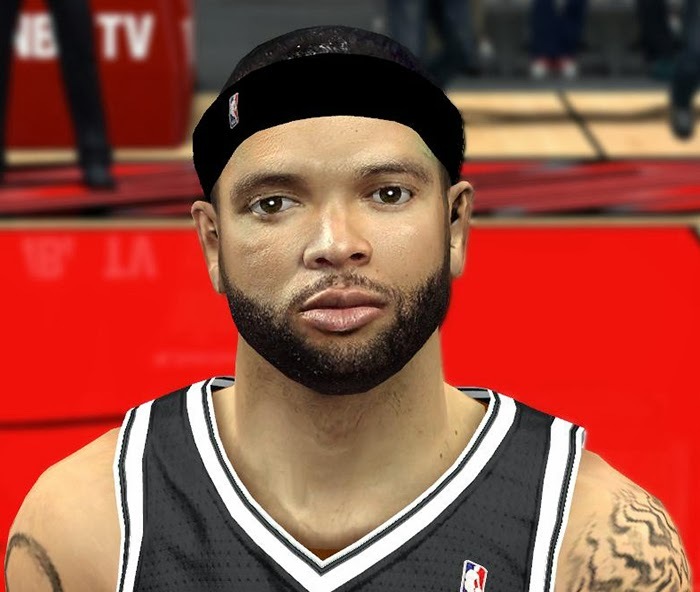 This patch gives Brooklyn Nets' point-guard Deron Williams a realistic cyber face in NBA 2K14. 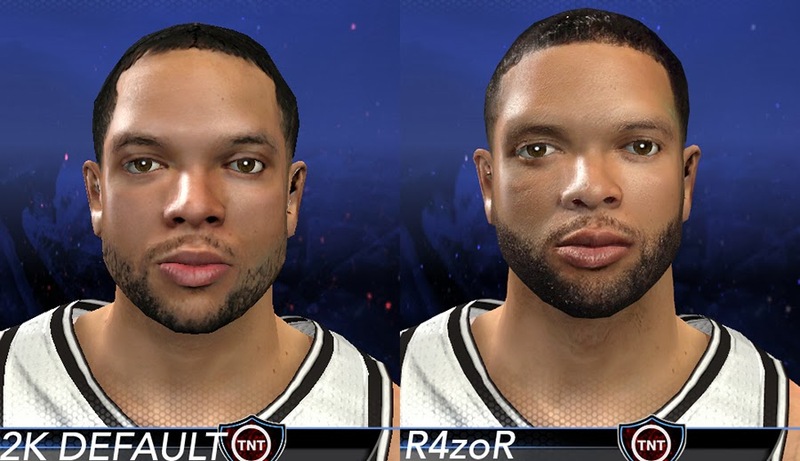 - Updated the beard, hair, eyebrows, lips etc. 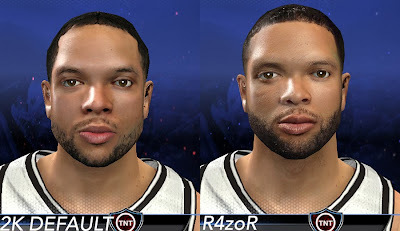 Important Note: 2K has released a new file for D-Will (read 11/13 roster details), so you're gonna need to overwrite or delete the new png1258 from your Online Data > downloads folder.